Let’s start with wallpaper. Superfresco Easy is your answer! It’s specially designed to peel off your walls very easily without needing to steam or scrape! 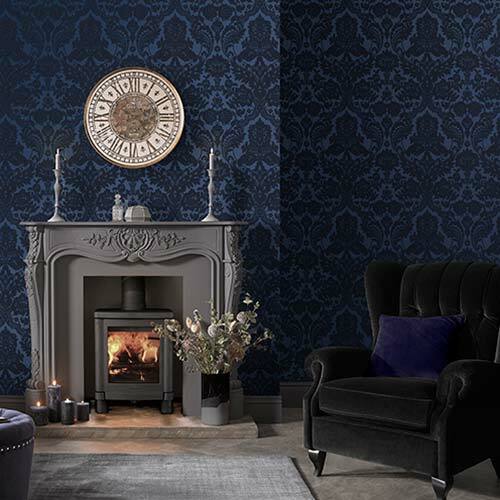 And with hundreds of colours, patterns and designs there is something to fit any room or personality… easy by name, easy by nature. Another handy tip is to use Wall Doctor lining paper; it’s so easy to apply and makes your walls fully strippable! But, there are ways that you can hang wallpaper on your wall temporarily. How about trying to put your wallpaper in a frame, then hanging it using a removable hanging solution? 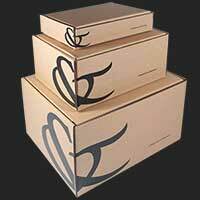 There are many adhesive alternatives out there that allow you to be nail and mark free. And when creating your frames why stop at one frame or one pattern? 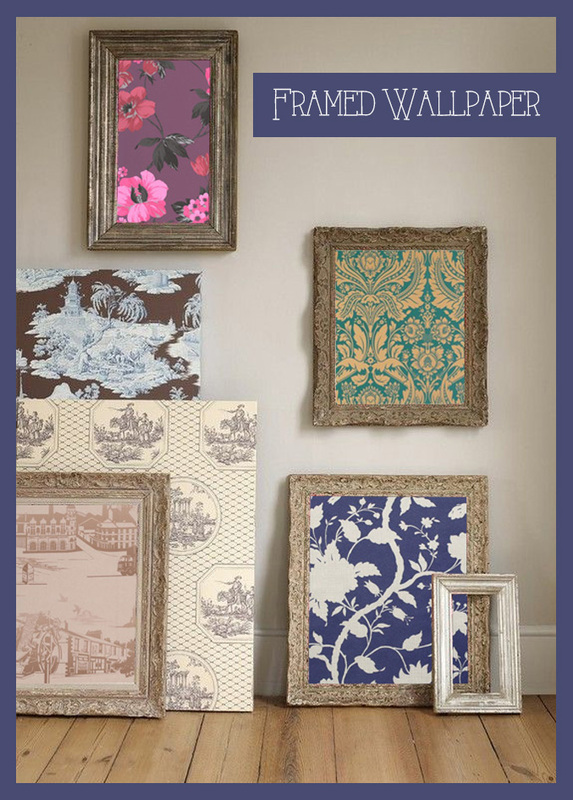 Mixing prints in lots of different frames will give your room the feature it deserves! If you have seen a design that you simply love then next time consider popping it in a frame. 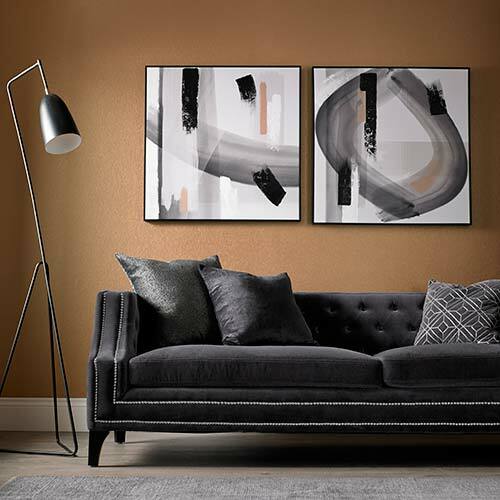 Another way to quickly and easily spruce up a room is to use wall art. Again, this relieves you of any need to paste or mark your walls. Just using the correct nail-less hanging solutions allows you to hang as little or as much as you want! Wall Art is also a very good starting point for a theme to your room. 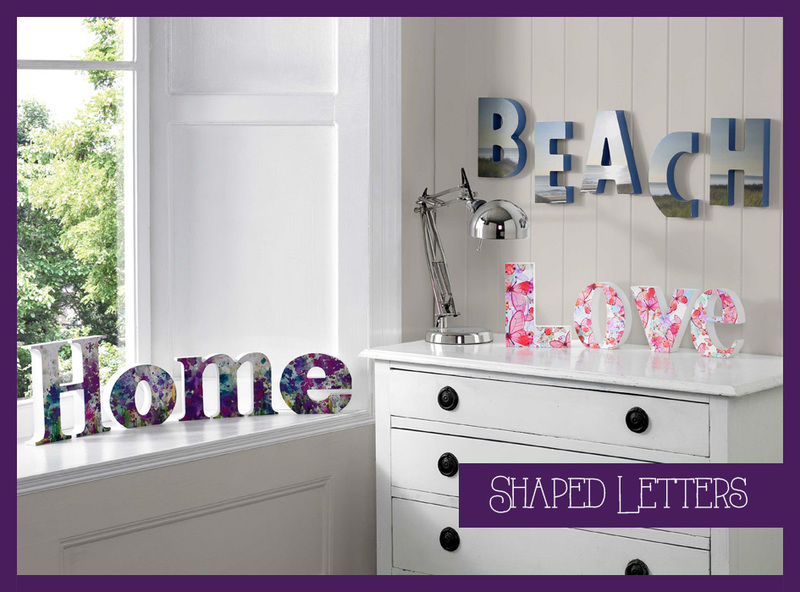 If you happen to have a shelf in your room then shaped letter art can be used without needing any hanging at all. Temporarily decorating a kid’s is super easy, stickers are your answer. Here at Graham & Brown we offer a huge range of kids stickers for walls and windows featuring all different colours and characters catering for all ages of kids. And the best thing is, they can be easily removed and re – used. So there are no boundaries to your rental when it comes to decorating. 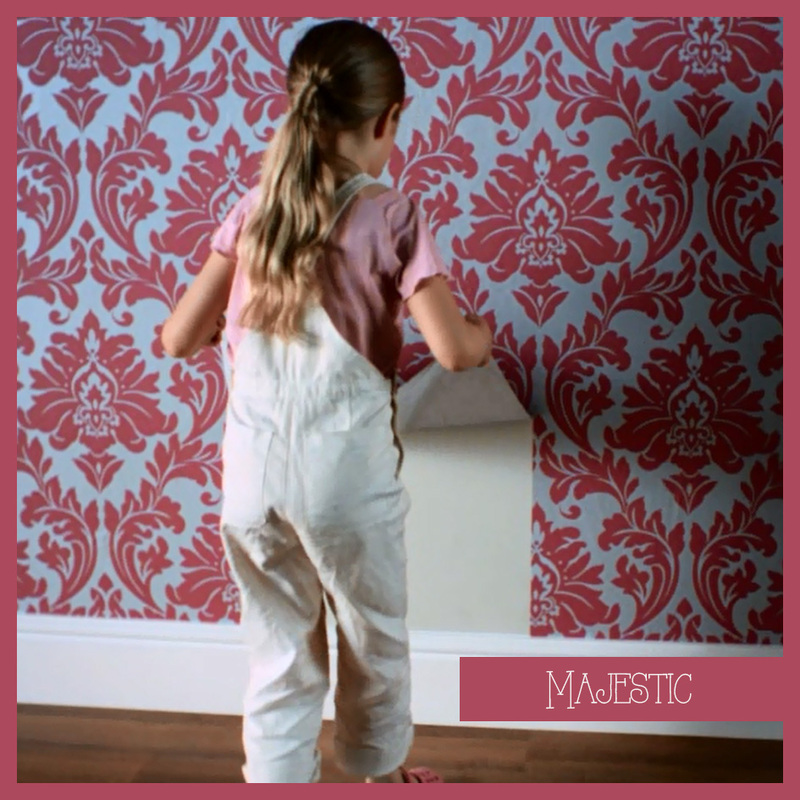 Beautiful walls are within your reach, no mess, no marks.